Frontage on Hwy 200A (Jacksonville Rd). 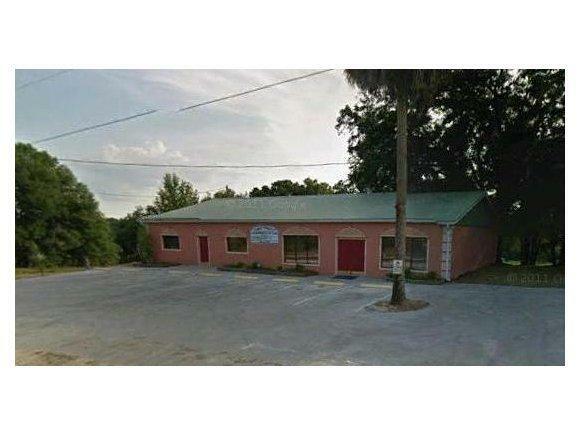 Wonderful opportunity including 2.59 +/- acres with a 4,000 square foot building which is currently occupied by a tenant. Duplex with one nice restroom in each unit and one full shower. Commercial loading dock in rear for tractor trailer with 12ft. roll up overhead door. Hurricane steel roof/permanent metal roof. 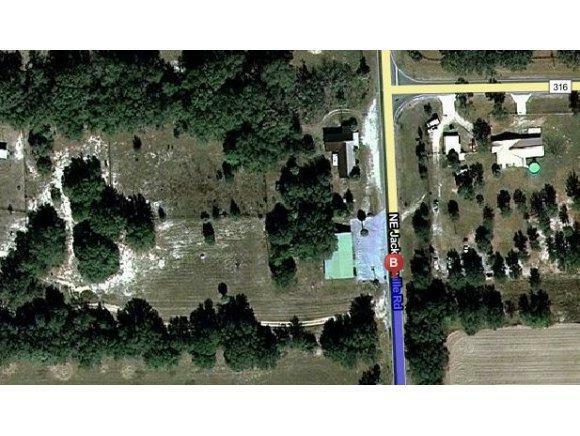 Possibility to add adjoining 3.18 acres also zoned B-5 making total of 5.77 acres. Busy intersection, high traffic count. Listing provided courtesy of Carolyn Roberts of Roberts Real Estate Inc.